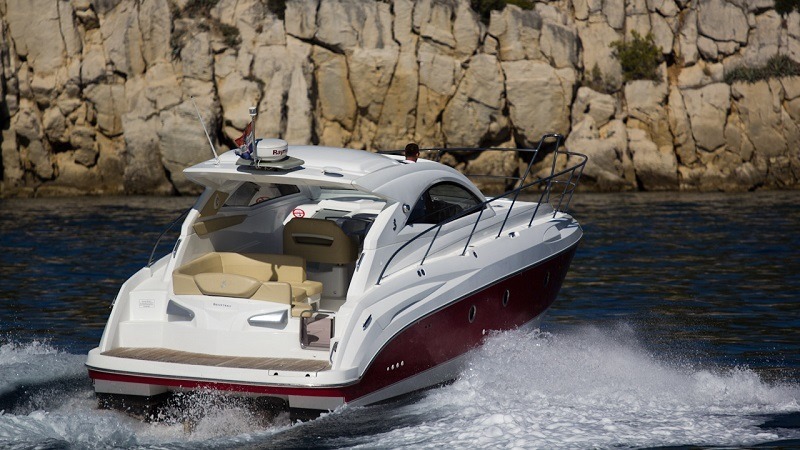 The Monte Carlo 37 is a superb yacht from Beneteau that comes with a high freeboard hull and a great deal of style. 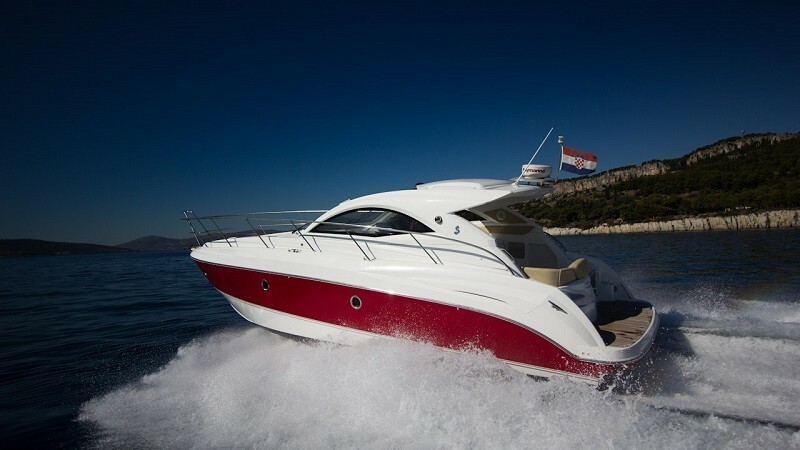 The Monte Carlo 37 is a superb yacht from Beneteau that comes with a high freeboard hull and a great deal of style. 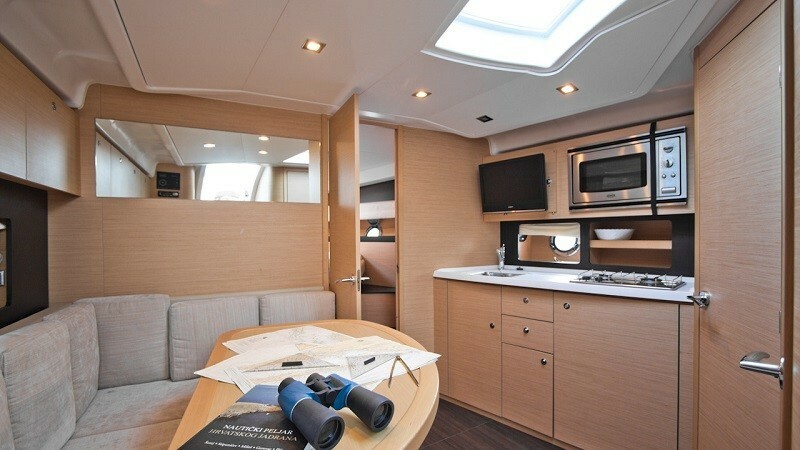 From the minute you set foot on board this boat you realize just how superb the design is.The cockpit has been designed for day boating, it is a very airy saloon and so much so that you will not feel confined. 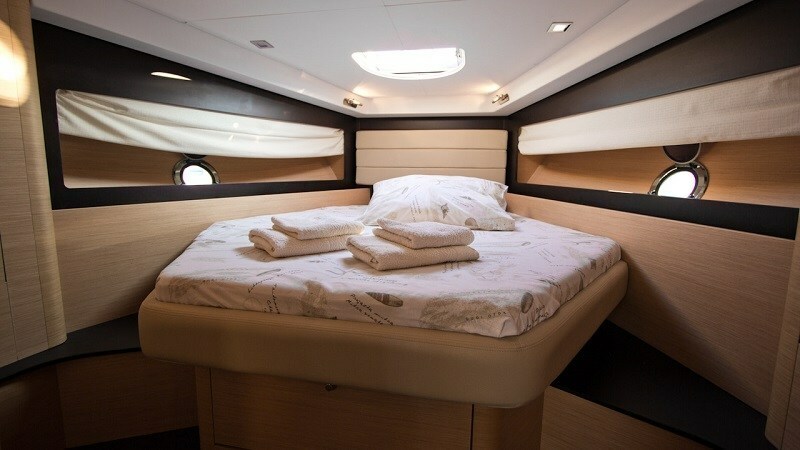 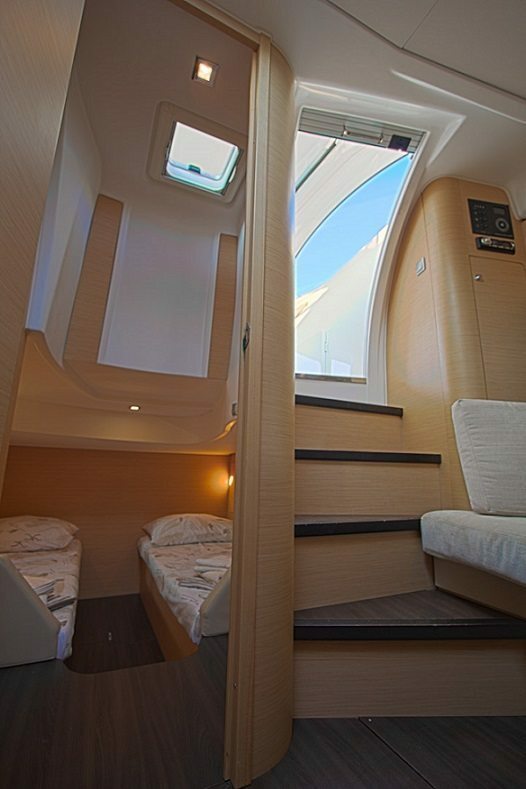 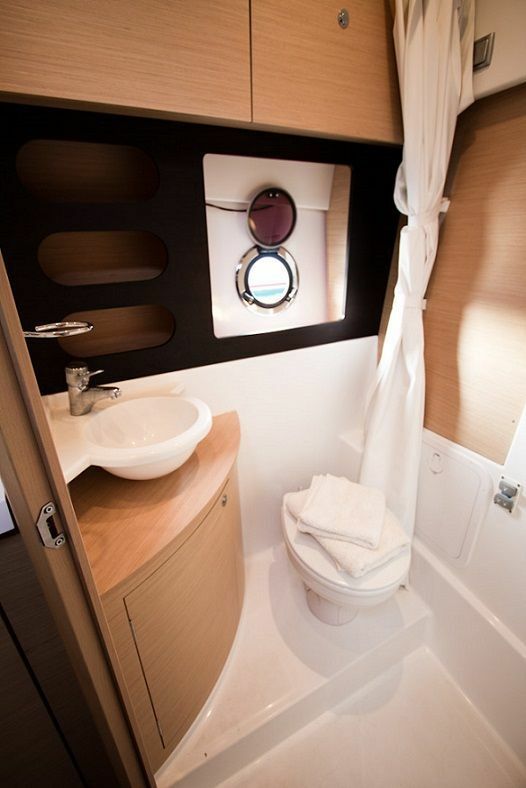 The boat comes with a dynamic stateroom and once aboard you may never want to leave.